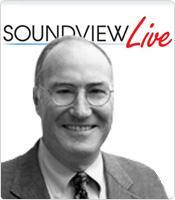 In this Soundview Live event, Dr. Sutton applies his commonsense approach to show how the great bosses in our world differ from those who are just so-so, or, worse yet, downright inept. The MP3 recording and slides from this event will be available to listen to or download from your Online Library immediately after check-out. What you need day after day to be a Good Boss. What to do about it if you have a Bad Boss. How to capture people’s interest. 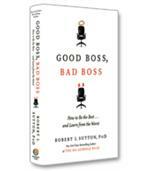 How to adopt the hallmarks of a Good Boss. 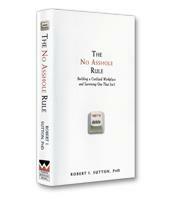 How to survive the worst flaws of a Bad Boss.